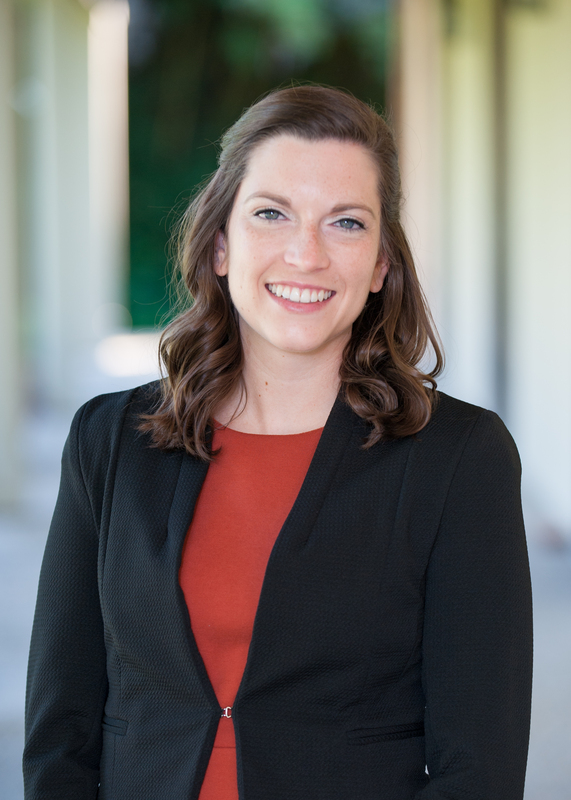 E. Nicole Zimmer was born and raised in Baton Rouge and earned her Bachelors and Masters in Accounting from Louisiana State University in 2015 and 2017, respectively. Nicole joined TWRU shortly after graduation and specializes in audit and attestation services. She is a member of the Society of Louisiana CPAs and is currently studying for the CPA exam. Nicole lives in Port Allen with her husband and toddler and enjoys live music and outdoor festivals. We are ready to help. Contact Nicole.